Being a Social Policy student at the LSE, my views on social issues such as poverty have been constantly changing. Coming from the United States (this is by no means a valid reason to justify my lack of knowledge), I honestly had no idea who William Beveridge was. It wasn’t until I started attending LSE public lectures and discussed the history of the previous LSE Director William Beveridge’s work in my social policy courses, that I gained a newfound understanding about the impact of William Beveridge’s Report on prevalent social policy theories and how we view social issues. Why is poverty more prevalent in some countries than others? How does poverty affect a person’s life course? How can the welfare state reduce the rates of poverty? What are the possible solutions to end poverty? How does social policy research play a key role in finding solutions to poverty? These questions and our ongoing discussion in my seminars challenged the way I understood and addressed poverty. Feeling overwhelmed by the discussion that day, I remember writing in my journal, “How can we solve problems such as poverty that may seem beyond our reach?” Throughout my time at LSE, I have learned that there is no easy answer to this question and have strived to learn how we, as social policy students, can unravel these questions and solutions to poverty. After attending a few events of the Beveridge 2.0 Festival last week, I appreciated the modernized take on Beveridge’s “Five Giants” and how the lectures supplemented and informed the teachings in my courses. In particular, what stood out the most in my opinion was the Five LSE Giants’ Perspectives on Poverty. During the event, esteemed LSE social policy professors Dr. Lucinda Platt, Dr. John Hills, Dr. Tania Burchardt, and Dr. Stephen Jenkins provided their insight on influential authors (who were closely linked to LSE) in the field of poverty research and their connection to Beveridge’s perspectives on these issues. 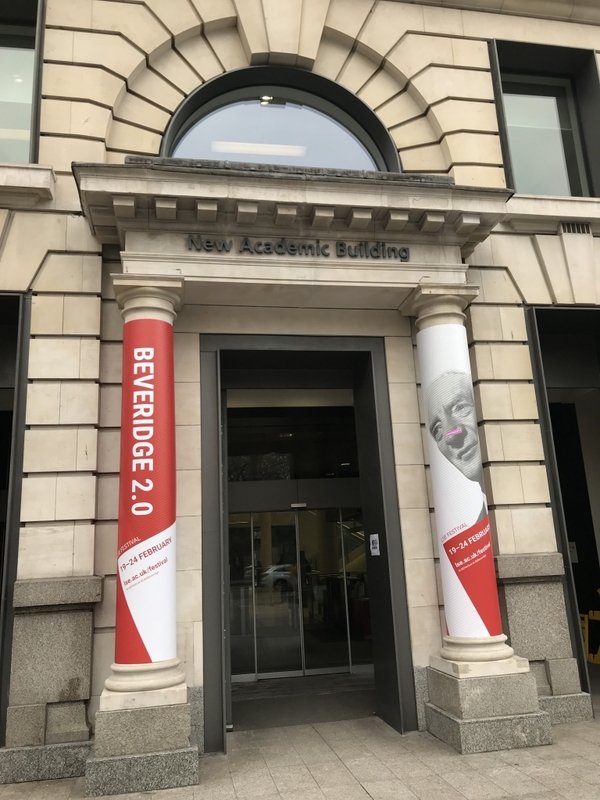 This event not only made me more knowledgeable of the historical development and nuances on poverty research, but also made me more aware of Beveridge’s influence and LSE’s key contributions to the research on poverty. 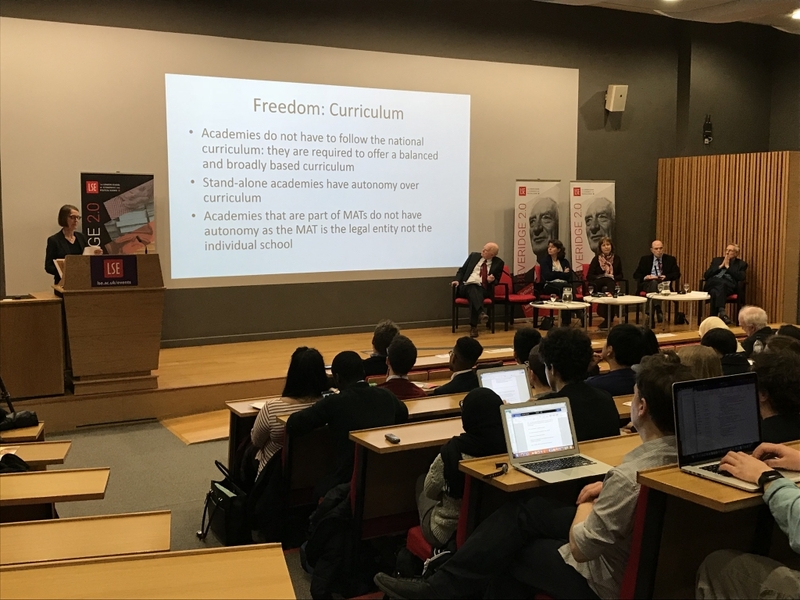 Whether it is in the shape or form of these public lectures and events, my courses and seminars, or discussions with my fellow peers and professors, I have gained a higher appreciation for being a social policy student at LSE. In addition to LSE’s bountiful wealth of knowledge on the subject of poverty and other social issues, I am grateful to be part of a community that has equipped me with the tools and knowledge to constantly challenge the ways I view social issues such as poverty.